Misfit is having a busy week at CES 2015. After launching a new line of solar-powered fitness wearables, the company has now announced the Misfit Bolt, a wirelessly connected colour-changing light bulb. The ‘smart’ moniker gets passed around all to easily these days, but the Bolt appears to be worthy. 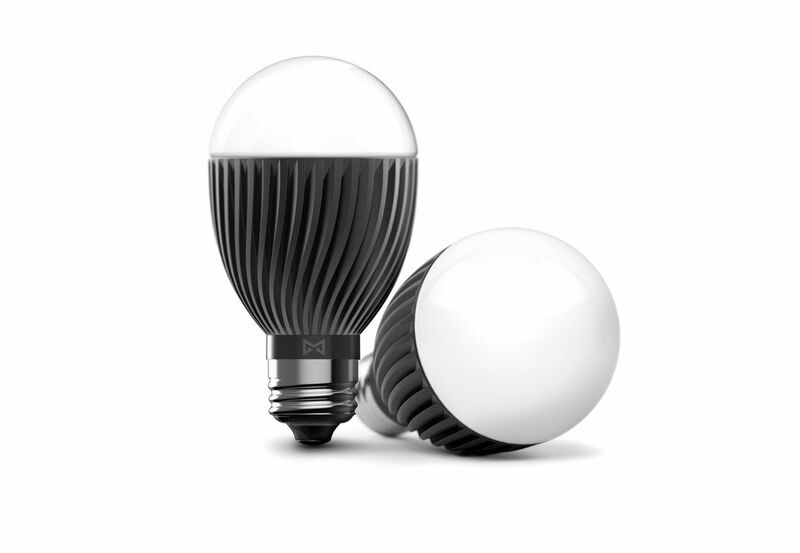 The light bulb apparently supports “millions of colour combinations” and can pair with Misfit’s line of sleep trackers to wake users with a simulated sunrise during light periods in their sleep cycle. Control of the Bolt requires the Misfit Home app, which is coming soon to iOS and Android (Logitech’s Harmony Home remote and app will also work). The Bolt can be pre-ordered now on Misfit’s site for $49.99.